From November 15, 2017 to January 15, 2018; a total of 150,000 customers can win delicious Chowking food products for a minimum fuel purchase of P1,000. Customers will quickly know if they won through the VX680 terminal wherein they will be prompted to enter their mobile number when they win. Winning customers will receive an SMS containing the Bcode in their inputted mobile number. The lucky customer will present the SMS with the Bcode at participating Chowking stores nationwide to claim their free meal. They can choose to redeem any of the following meals: 1 regular Super-Sangkap Halo-halo with Ice Cream, 1-piece Chinese-style Fried Chicken or one Pork Siomai Chao Fan. Each coupon can be used only once, but redemption of multiple e-coupons per transaction is allowed. 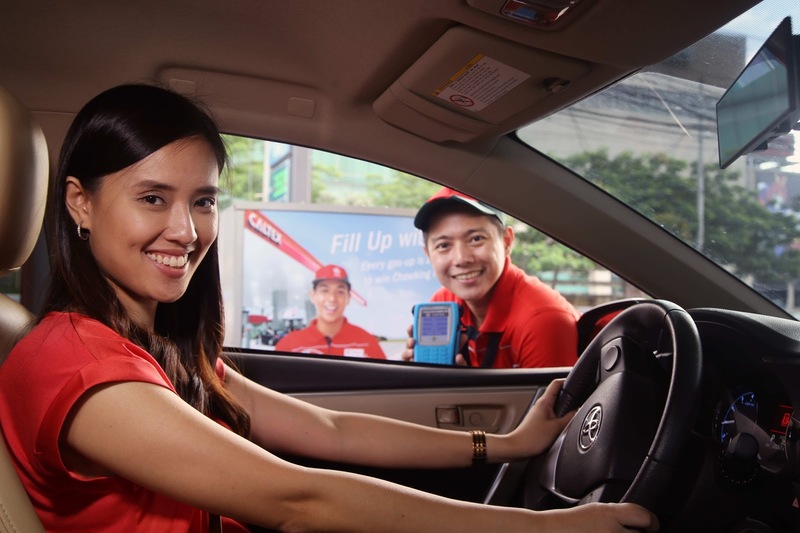 Transactions using HappyPlus, Robinsons Reward Cards, Gas Up Save Up and SavePlus discounts cards are also eligible to join. Redemption of Chowking e-coupons is valid until March 16, 2018. Caltex will be provide a weekly update on the number of FREE Chowking meal winners on the Caltex Philippines Facebook page.